The Free Nazanin campaign confirmed today that Nazanin Zaghari-Ratcliffe had been returned to Evin prison this evening, after she was denied an extension of a three-day furlough (temporary release) granted last week. 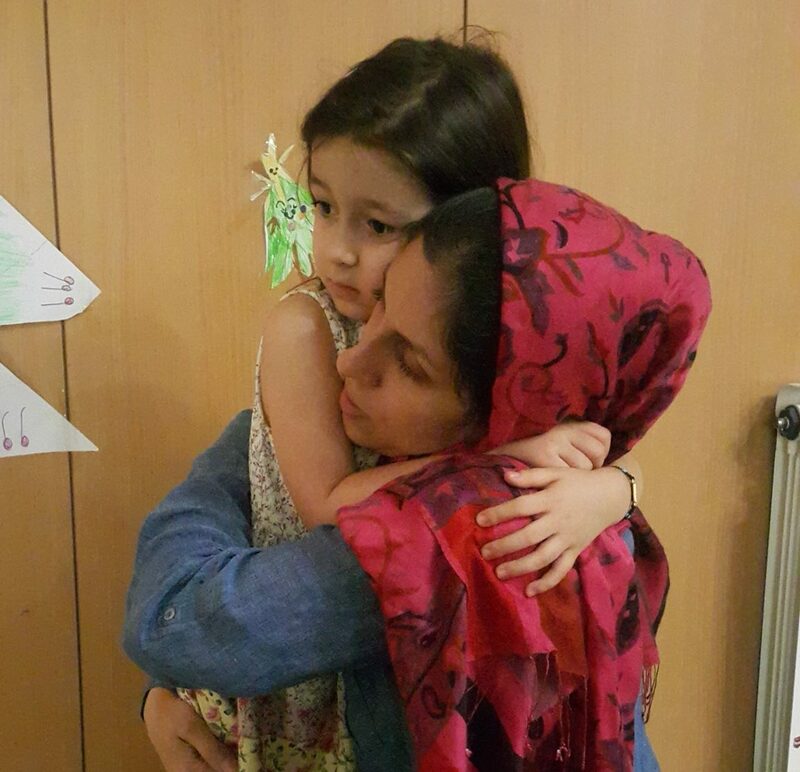 Nazanin had spent this time with her family in Tehran and her four-year-old daughter Gabriella.After being informed that she would need to go back to prison, Nazanin was shivering and crying while Gabriella was crying and sucking her thumb, because she did not want her mummy to go back to prison, said the campaign. — Rupert Skilbeck, Director of REDRESS. REDRESS is an international human rights organisation that represents victims of torture to obtain justice and reparation. REDRESS has been working with Nazanin Zaghari-Ratcliffe’s husband, Richard Ratcliffe, since May 2016 to secure her release. In November 2017 we asked the UK government to place Nazanin under diplomatic protection, a mechanism under international law in which a State may secure protection and obtain reparation for a legally wrongful act committed against one of its nationals. REDRESS brought Nazanin’s case before the United Nations Working Group on Arbitrary Detention in June 2016. The Working Group found in September 2016 that her detention was arbitrary and that she had been targeted for being a dual British-Iranian citizen. The findings of the Working Group are available here. REDRESS has also brought Nazanin’s case to the attention of the UN Special Rapporteur on Torture – stressing that the harsh treatment inflicted upon her may amount to torture. The submission is available here. For more information or for an interview, please contact Eva Sanchis, REDRESS’ Head of Communications, on 020 7793 1777 or 07857110076 (out of hours) and [email protected].